This article discusses the evolution of institutional rules, the prescriptions that humans use to shape their collective activities. Four aspects of the rules are discussed: coding, creation, selection, and memory. The immune system provides us a useful metaphor to relate these four aspects into a coherent framework. For each aspect, the relevant dynamics in social systems and immune systems are discussed. 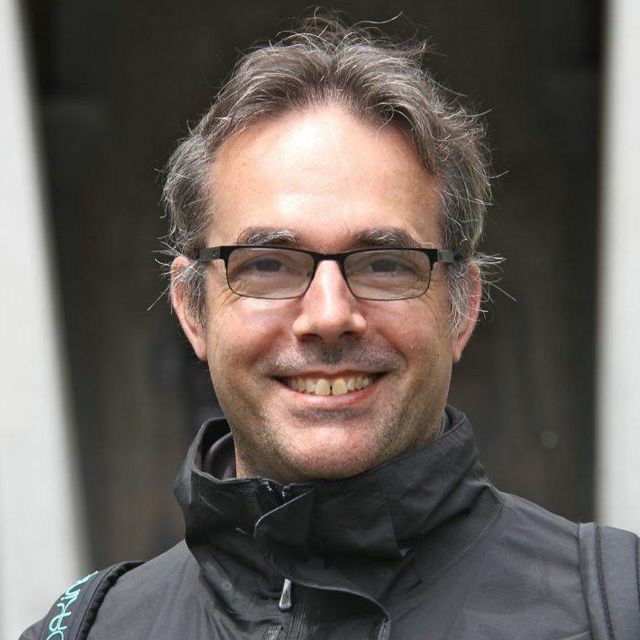 Finally, a framework for a computational model to study the evolution of rules is sketched. How do systems respond to disturbances? The capacity of a system to respond to disturbances varies for different types of disturbance regimes. We distinguish two types of responses: one that enables the system to absorb disturbances from an existing disturbance regime, and one that enables a system to reconstruct itself after a fundamental change in a disturbance regime. 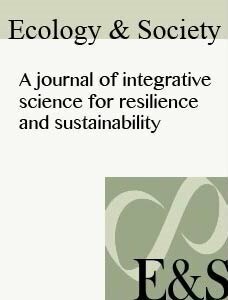 We use immune systems as a model for how systems can deal with disturbances, and use this model to derive insights in adaptive capacity of social-ecological systems. We identify a tension between the two types of responses where one benefits from learning and memory while the other requires fast-turnover of experience. 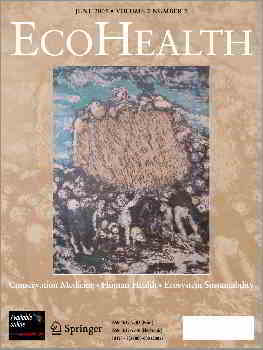 We discuss how this may affect building up adaptive capacity of social-ecological systems. 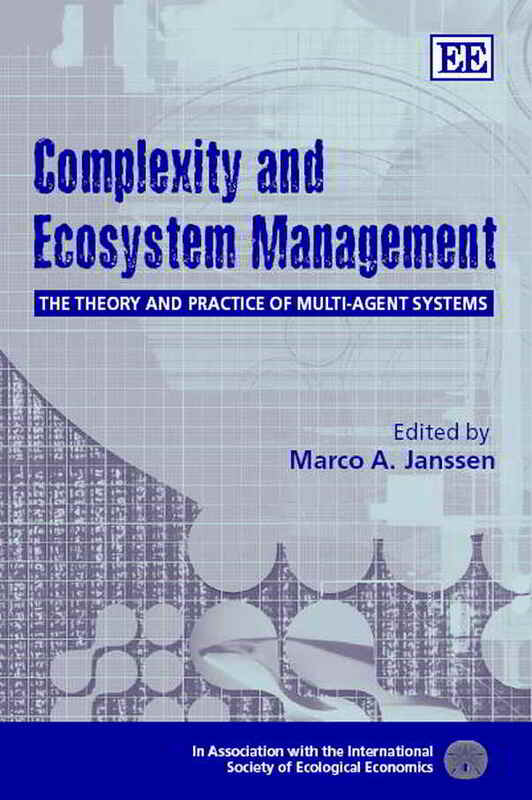 2002 In Complexity and Ecosystem Management: The Theory and Practice of Multi-agent Systems, edited by M.A. Janssen, pp. 35-47, Edward Elgar Publishers, Cheltenham UK/ Northampton, MA, USA.